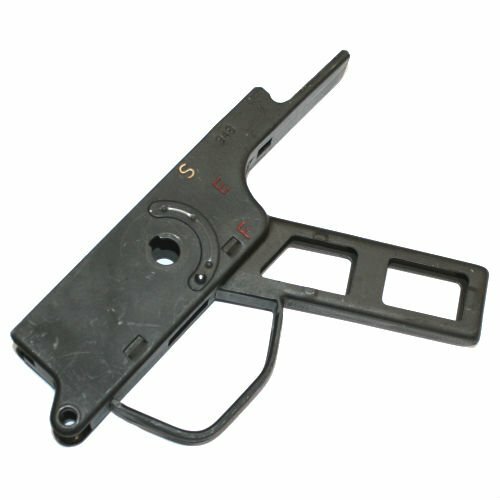 HK G3 SEF steel grip frame. 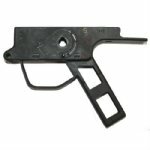 These stripped lowers are taken from demilled german army G3 rifles. Perfect for semi auto projects. With modification can be used for any HK91/93/94 conversions. Conditions range from surplus good to very-good. Expect finish wear and scratches from military use. These will clean up nicely if refinished and can work perfect for your own clip & pin conversion.